Slovakia has always been a destination in Europe high on my list to travel to, with Bratislava an obvious choice. Yet, when the opportunity to drive around the High Tratas mountains in a fancy Kia presented itself, I could hardly say no. As someone who loves to drive but rarely does due to living in London, exploring the country by car was fantastic. At first, driving in an English car on the other side of the road was a challenge, but this quickly faded after speeding through quaint chocolate box villages and bustling cities. The High Tratas mountains were the polar opposite; wide roads that had almost no-one around. Tall trees lined some of the straight roads that wouldn't feel out of place in a moody thriller TV show. At the top, this all changed, where the area is popular with tourists and skiers who choose to head to Slovakia. Suddenly, buses and walkers with hiking poles were aplenty, making the steep turns all the more trecherous. Kempinski High Tratas Hotel, however, helped a lot. 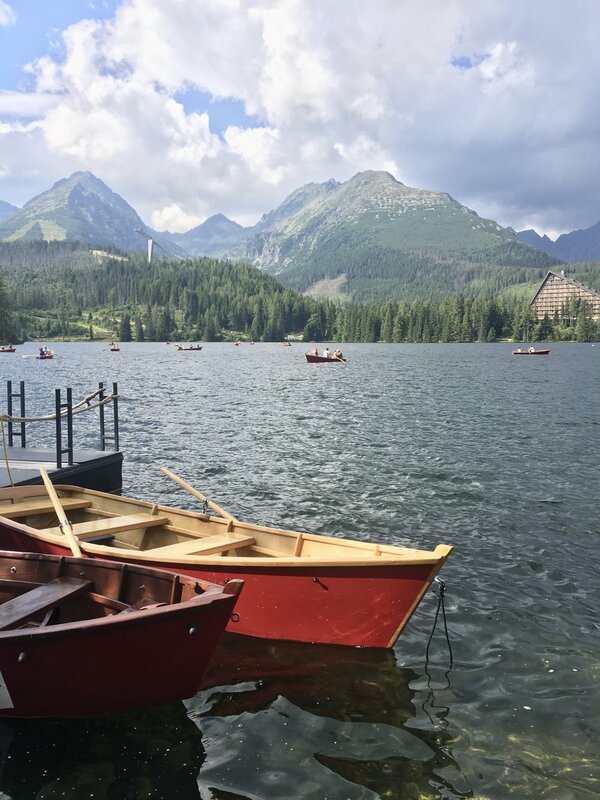 Overlooking Strbske pleso lake, a quick jaunt on a row boat is a serene way to pass the time. Otherwise an evening in the spa looking out to the mountains is also one to make the most of. While the hotel offers some of the finest cuisines, the small restaurant around the corner Kolia Patria is better for an authetic styled evening. Garlic soup and venision goulash are a must. The best views surrounding the hotel are best experienced from the spa, with floor-to-ceiling glass windows peering out into the mountains. 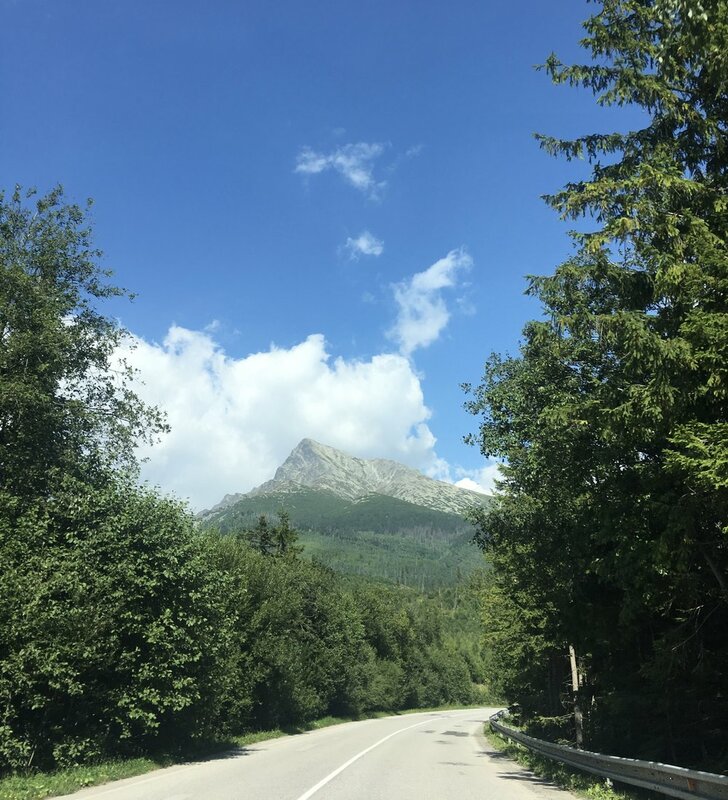 Slovakia, to me, was one of the most relaxing places to spend quiet time in the mountains without interruption, relaxing with authentic cuisine and relaxing with the best scenery in the country.